See you at the 2019 conference, RMA Annual Securities Finance and Collateral Management Conference. October 14-17 in Boca Raton, Florida. The ORIGINAL industry wide conference sponsored and developed by securities lending and borrowing professionals for securities lending and borrowing professionals. This conference brings together all the players involved in the business of securities lending. It is designed by securities lending and borrowing professionals for individuals from banks, brokerage houses, pension funds, endowments, and regulatory agencies in both the U.S. and Europe. Topics include collateral management, international market updates, performance measurement, and legal/regulatory updates. In order to be in compliance with the recently adopted European Union General Data Protection Regulation (GDPR), we need to receive your express written consent to the transfer of your personal data outside of the European Union so that we can send you communications. Please complete the online form here to give us your consent and to learn more. For registration information please contact Rosemarie Casler, the conference registrar, at rcasler@rmahq.org. Join us for food, drinks, Monday Night Football, and MLB play-offs. 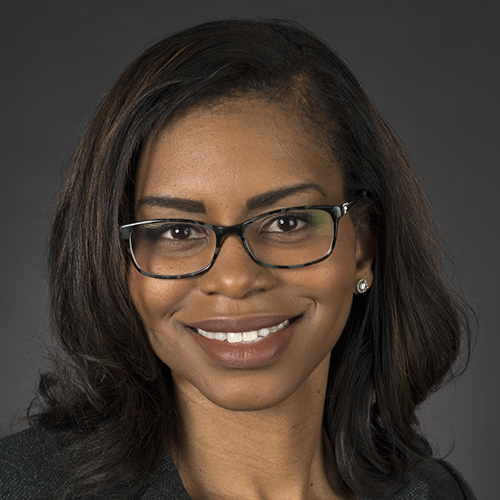 All conference participants are welcome and encouraged to attend the Women in Securities Finance group as they host a two part program centered on professional development inclusive of an industry leader panel and roundtable breakout sessions. The panel discussion will be comprised of senior female and male leaders of the securities finance industry, who will share their experiences and insights, what the new focus on diversity means for the industry, and what challenges are ahead. Following the experienced panel, the group will break into smaller round table discussions led by senior industry leaders. The breakout sessions will focus on career development, mentoring, and how to effectively network to further your career. All are welcome to join but those who are members of the Women in Securities Finance are highly encouraged to take this opportunity to network with others in the community. 12:00 P.M. to 12:30 P.M. Global Legal, Regulatory and Tax Update What are the upcoming regulatory events with significant global impact that everyone should keep an eye on? The regulatory environment continues to expand and contract, with the need for new updates on the current regulatory landscape including Basel IV, Dodd Frank (SCCL, Volcker, NSFR), the leverage rules, stress capital buffer rule, and implementation issues surrounding these rules and regulations. Global developments are also emerging around key tax issues, including term trades, the latest on the German tax reform and its effect on capital markets, and the U.S. Administration’s implementation of the 2017 U.S. Tax Reform. 1:45 P.M. to 2:30 P.M.
How will industry standard documentation (MSLAs/GMSLAs) evolve to address changing needs of the securities finance industry? What terms should industry professionals consider when addressing the various legal, regulatory, and market forces affecting firm’s business models, and issues such as MIFID2, SFTR, various tax issues, and the ISDA Stay Protocol? What is the current view on industry standard documentation for securities lending pledge agreements, including the related tri-party collateral arrangements? How are firms managing adherence and implementation of the ISDA Stay Protocol documentation to ensure compliance by relevant deadlines? What role should industry associations play in creating standardized documentation? How will industry standard documentation be impacted by technology, e.g., the concept of distributed ledger and smart contracts? Get updates on the association’s activities. How can today’s securities finance industry better equip itself to embrace improvements in technology that are threatening to disrupt traditional market practices for the industry? How will disruption emerge, artificial intelligence/machine learning, robotic processing, and blockchain? Will the role of big data be expanded and can it facilitate more transparency? What role will be played by applications such as digital collateral representation, corporate action entitlement etc.? What are some use cases employed by market participants to rely on these new technologies to enhance their businesses? What products are out there, what is their viability and how will they impact the industry? 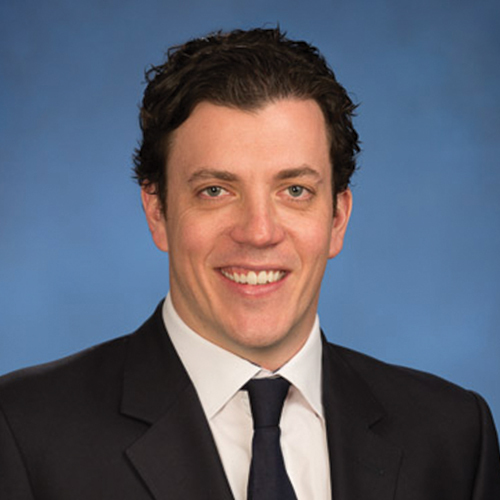 National Bank of Canada Financial Inc.
7:30 A.M to 8:45 A.M.
Alexander Blanchard, Global Head Repo Trading, Goldman Sachs & Co.
Balance sheet management is evolving, so what role can the securities financing industry play in supporting future treasury/CIO functions? What efficiencies can firms utilize to maximize the use of balance sheet assets? How have regulations transformed the method of certain lines of businesses facilitating their firm's collateral obligations and requirements (e.g., the increase in noncash collateral, upgrade/downgrade transactions)? What skill set will be required for the future front office person? Nehal Udeshi, Managing Director, Goldman Sachs & Co.
As data transparency frameworks are put into place, what solutions have materialized for firms to address the breadth of data needed to comply with regulator needs? What challenges still need to be addressed for SFTR, MiFID II, and ALD? Which ones require the most infrastructure to address; what redundancies exist between rules? What considerations are needed when communicating with clients, is the best practice to keep out of scope clients out of scope? As broker dealer’s move from being leveraged constrained to capital constrained, how will this affect their interaction with hedge funds and agents? Will this lead to more lending against cash? What demand dynamics, such as quant funds and high frequency trading, drive demand and create churn and what is the impact? Will the move to SOFR and resulting LIBOR volatility affect decision making? How is U.S. tax reform, specifically the BEAT and repatriation of earnings impacting pricing and the sourcing of supply? How do alternative trade structures and cross-currency securities lending trades impact the market? What are hedge fund technology and connectivity themes to consider for the future? TMPG members will discuss best practices that promote the integrity and efficiency of the government securities markets and some current initiatives. Included in the discussion is their recently published consultative White Paper on “Clearing and Settlement in the Secondary Market for U.S. Treasury Securities”. Uncharted Waters: A LIBOR Transition to Alternative Reference Rates? With policymakers questioning the efficacy of global IBORs, what challenges lie ahead as we consider moving away from LIBOR as the dominant reference rate? What challenges does this transition create for institutions, bank funding, money markets, and transparency? Will there be demand for market participants to develop new cash products while also creating liquidity in the new reference rates? Are there any key elements that should be identified to successfully implement appropriate risk free rates (RFRs), and what considerations need to be given to secured vs. unsecured rates? Is the industry ready and willing to transition to SOFR and other IBOR replacements? In a post LIBOR world, is SOFR seen as a logical rate for SFTs? Given that cash is a cyclical component of the securities finance industry, how is the availability and use of cash collateral impacted by rising interest rates and the Fed balance sheet unwind? How does the instability in the spread of Fed Funds over LIBOR impact decisions? How will repatriation effect rates and cash management? Is there a rise in non-traditional repo and other unique products that market participants are using to increase returns and capitalize on the forecasted environment? How does the U.S. Move Closer to a Comprehensive Triparty Model? What will lead to a wider adoption of Tri-Party in the U.S. securities lending market? What opportunities and challenges still exist for firms moving forward, including client appetite and legal documentation modifications? How has the move away from bilateral trades to triparty affected the collateral market? How will the pledge structure and/or the growth of tri-party, including the potential for equity for equity trades, impact the appetite for tri-party? What unique elements of noncash collateral need to be highlighted when considering the current economics of collateral management? How do senior business leaders view current market and regulatory pressures? What should the industry do to adapt? What role are nonstandard markets and non-U.S. trade counterparts/nonstandard borrowers (i.e., other than broker-dealers) playing in the market? What will be the impact on the industry from advancements in technology? What role will big data play? How will it be managed, including through good governance practices? Given the evolution of market structure, how are the industry leaders thinking about central clearing for both repo and securities lending? Delegate Bags – Stonewain Systems Inc. 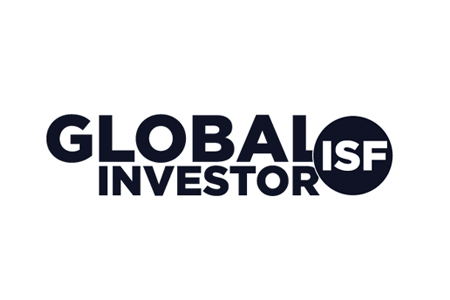 Global Investor/ISF connects the industries of asset management, asset servicing and securities finance. It was launched in 1985 and is a flagship title of Euromoney Institutional Investor plc. The business produces monthly magazines and supplements, an updated daily website www.globalinvestormagazine.com, benchmark industry surveys and global educational events and awards. 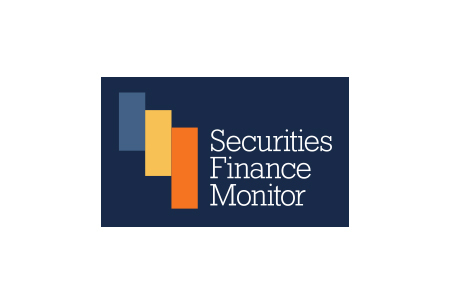 Securities Finance Monitor publishes news and regulatory analysis on securities finance and collateral management. The web portal and magazine offer evaluations of important news articles; speeches, research reports and regulatory releases that often need an experienced eye to understand the meaning or impact. Securities Finance Monitor is built on the research and consulting work of Finadium, the specialist consultancy in securities finance and asset servicing. 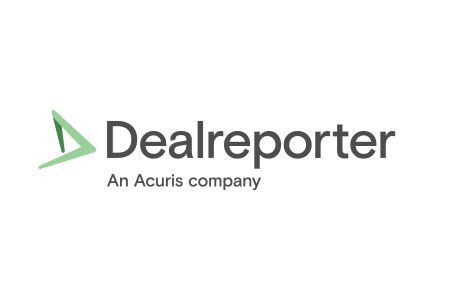 Dealreporter delivers market-moving scoops and analysis for event-driven trading strategies. It generates trading ideas, helps manage risk and supports the identification of new opportunities by tracking and reporting on industry sectors in real time. Subscribers receive full coverage on every stage of a deal. 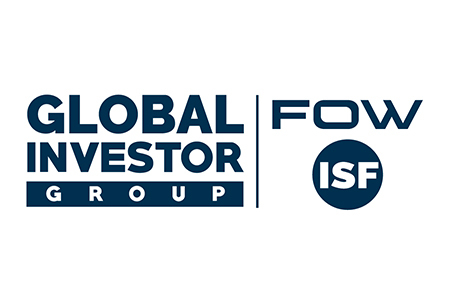 Whether you are looking for a comprehensive overview of buy- and sell-side activity, or are more focused on specific markets, Global Investor Group gives you access to a wealth of news, analysis and data across the Asset Management, Securities Finance, Custody, Fund Services and Derivatives markets. 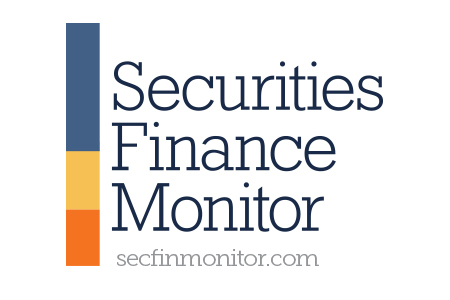 Securities Finance Monitor publishes news and regulatory analysis on securities finance, collateral and derivatives. The web portal and magazine offer evaluations of important news articles; speeches, research reports and regulatory releases that often need an experienced eye to understand the meaning or impact. 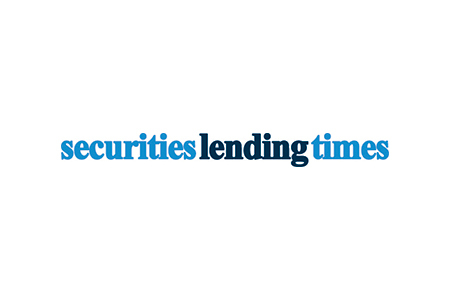 Leader in the market, Securities Lending Times is the only news-focused source to exclusively cover the global securities borrowing and lending markets. The publication tracks US and international companies, providing insights into securities lending operations around the world. Copyright © 2018 The Risk Management Association. All rights reserved.